CAD Forum - You cannot install this product on the current operating system. 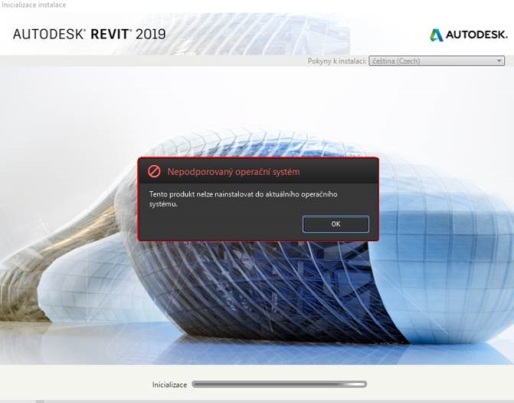 Error when installing an Autodesk product from the 2019 family: "Unsupported Operating System. You cannot install this product on the current operating system." - but you are using standard, regularly updated Windows 10. This error message indicates a not supported version of the operating system for the 2019-family software (see system requirements), e.g. 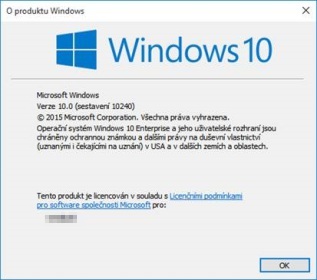 Windows 7 without SP1, or Windows 10 older than 1607 (OS build 14393). You can display your Windows build number with the WINVER command (Win+R > winver). Tip 11171: Total number of layouts as a field. Tip 10952: All DWG texts in UPPERCASE. Tip 10482: Compatibility of Autodesk products with Windows 10. Tip 10258: Digital signature of CAD files in the DWFx format. Selected tip: AutoCAD with updates (Update/SP, Bonus Pack). Interactively adjust character spacing in AutoCAD texts. « | » How to add or replace parameters in multiple RFA families at once?